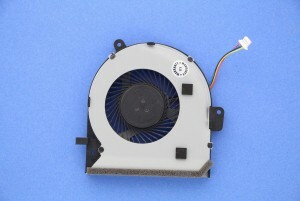 Asus official CPU Fan processor for the Asus ROG (Republic Of Gamers) laptop. 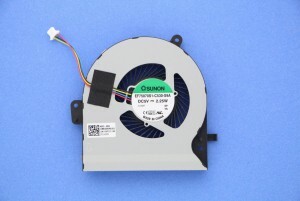 Fan comes alone without the copper passive dissipator. 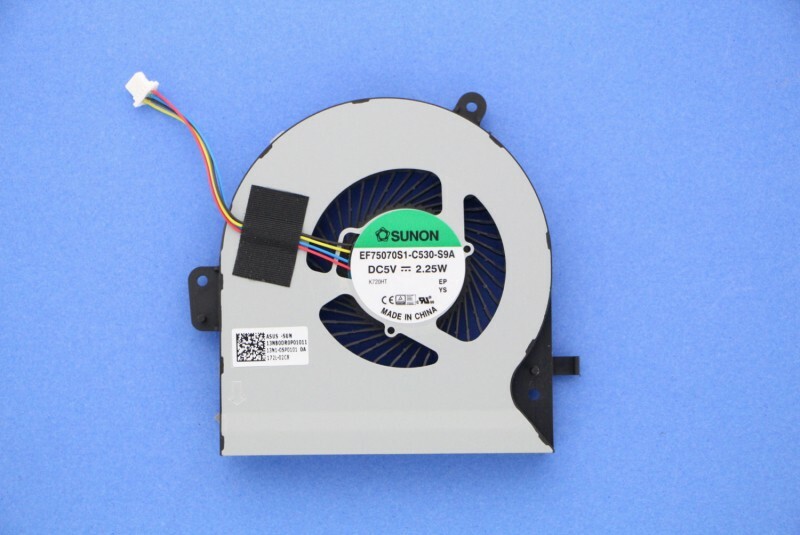 Heat sink whose purpose is to expel the dissipated heat that is in the frame of the laptop.